Start building your brand from the foundations up. 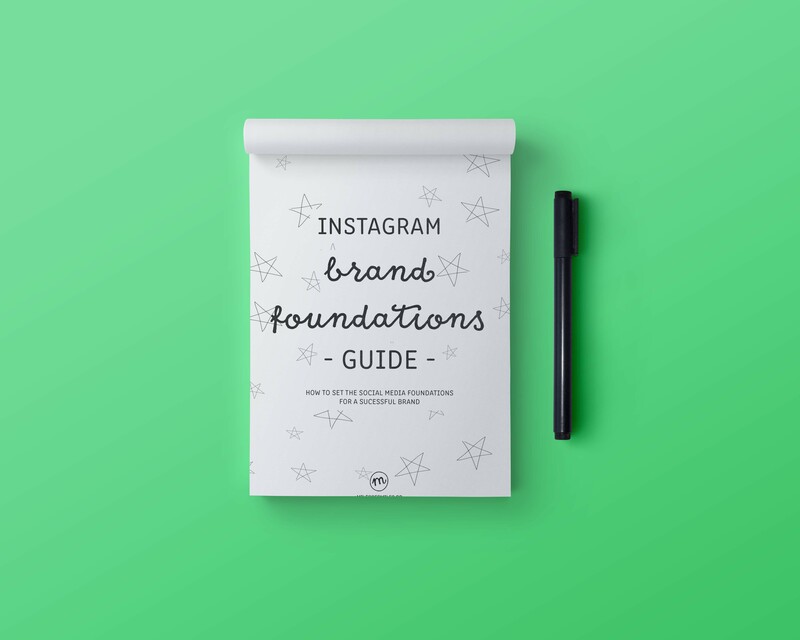 Get the Instagram Brand Foundations Guide and start creating a powerful brand today! Navigating the world of Instagram is a daunting task, let alone trying to figure out what the heck us ladies are doing in our photos! Before I started taking lots of travel pictures I would just be BAFFLED at these travel Instagram accounts! Like WHY AM I ONLY SEEING THE BACK OF YOUR HEAD?! Or why are you wearing a dress and a hat on the top of a mountain, I KNOW you had to hike up to that!! I remember thinking ‘this is dumb’, BUT little did I know these gals had it figured out. These are the essentials to making beautiful wanderlust-y photos. Here I want to give you the behind the scenes explanation of 5 that I have (sort of) figured out and am totally guilty of!! This is a BIG one in the Instagram world. You will see us Instagrammers aimlessly strolling along a street, or Riviera or some other picture perfect place. Somewhere that yes we probably did walk but WHY are we being photographed doing it. Well let me tell you! Firstly, facing away from the camera covers up the fact that it’s probably 150 degrees and I’m sweating a lot. Secondly, it also covers up the fact that I’m definitely wearing no make up and look like a tired traveling goblin. Thirdly, it disguises that I probably have a stomach ache and I am in pain. Also if I extend one of my slightly chunky-ish legs it makes it look s’long and lean which works for me! It’s like the magic Photoshop for real life. Now the more *~artsy~* explanation – Basically, this effortless aka totally planned picture, is supposed to beautifully recreate what we are actually doing which is probably walking down a beach or alleyway but with the intent to transport you there as well! Showing only the back of my head makes it way easier for random Instagram viewers to imagine themselves exploring a new coastline or shopping in a local market. Its silly and kind of annoying but true!! Basically this kind of picture is the same as the one above but just add a hat to it! Why? Because the hat is the face of the back of the head! It adds interest, it covers up a bad hair day and hats are just cute right?! This is a classic instagram photo, you know that like dress or skirt which has the, as 7-year-old me would say ‘twirl factor’. Why are we spinning? It makes literally no sense and I actually can’t even explain it to you other than its fun! Twirling is fun, and that ‘funness’ is conveyed by the movement of clothing. But yeah I don’t really get this one but I’m totally guilty of it. Pink sunsets and salty air ✨💕🌊 – This night I witnessed THE best sunset I think of my life!! Where have you seen an unreal sunset?! Let me know!! – Also! Huge thanks to everyone for participating in the Kind Comments on my last post 🤗💛made my heart so happy to see everyone spreading the love! This one is a popular one, and is actually a basic rule of thumb for photographers and hobbyists alike. These type of shots are used mostly to show off a view or something in the background and if you put a person in the frame it instantly creates more intrigue along with showing off what is in the background! It also creates a scale so that the HUGE mountain will actually look huge next to a person. There ya have it, 5 poses that I am guilty of using explained. I hope that this provides on insight and less eye rolls when scrolling through your Instagram feed. Do you have any others that you see or use often? Let me know what they are and why below! Wondering how I can take all of these photos in different locations? Check out my latest post here which explains how I can travel so much! Haha I loved this article and can totally relate, I’m very guilty of all of these! Especially loved the part about looking constipated and having a puffy face if I’m not smiling in a picture! Thanks so much for reading, and I am so happy you guys also see the humor of it all! Glad I could help decode some of the ambiguous Instagram world! I help happy hearts explore the world, build a brand and grow their online influence!